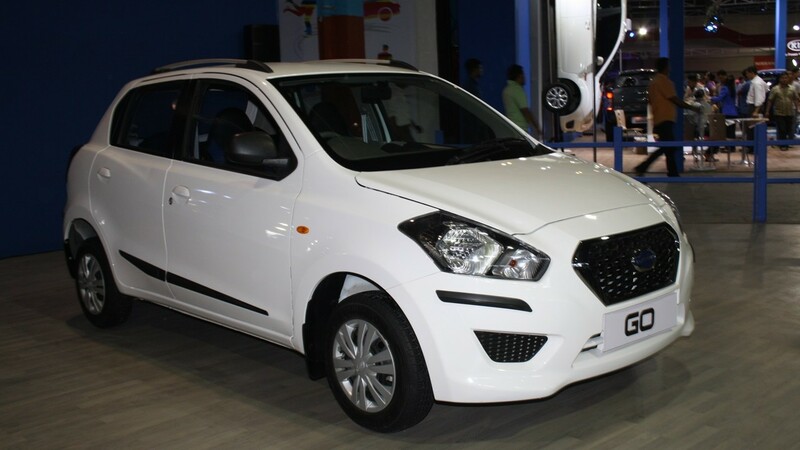 Is Datsun Go a new hatchback for Pakistanis? A few days back PakWheels.com reported that Engineering Development Board (EDB) and Board of Investment (BOI) have agreed to grant Ghandhara Nissan the Brownfield status. 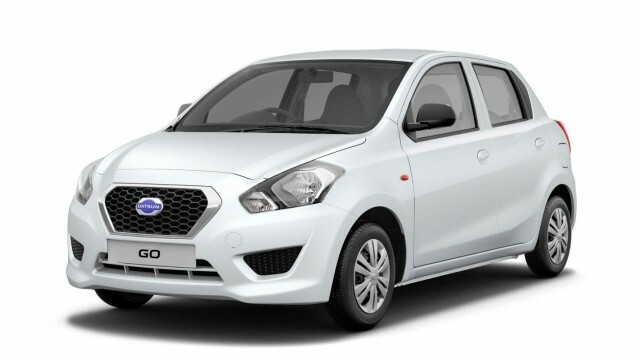 And it is very likely to happen that after being awarded with the Brownfield status, the company will launch its iconic hatchback Datsun Go in Pakistan, which will undoubtedly diversify the local car market. In this particular write-up, we will be briefly discussing the Datsun Go. So, without further ado, let’s dig in. 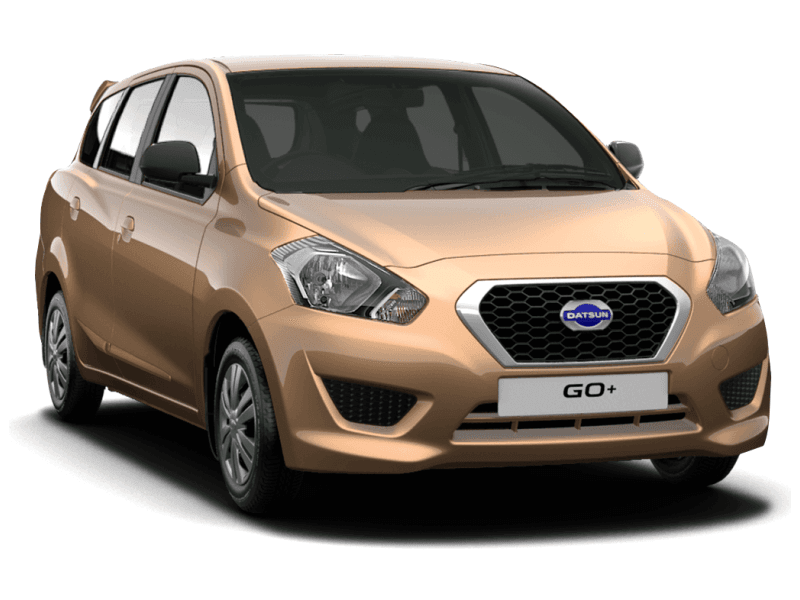 Datsun Go as of now has been available in different countries including India and South Africa. The 5-door hatchback is embedded with a 1.2 litre 3 cylinder engine mated to a five-speed manual transmission that produces 68bhp and 104 NM of torque. Furthermore, the car can go to 100km/h in just 14 seconds, which is indeed excellent. Additionally, the car has pretty good mileage; it runs 21km in 1 litre. 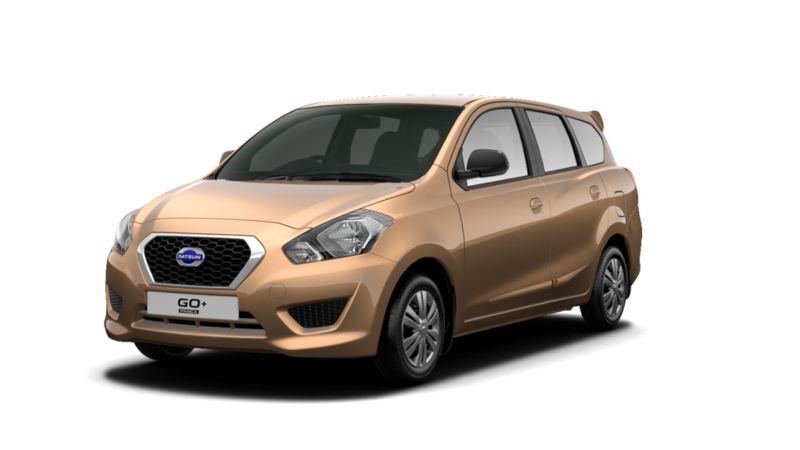 It would be worth mentioning here that Nissan discontinued the Datsun brand back in 1988, but the company revived it with the launch of Datsun Go in 2012. 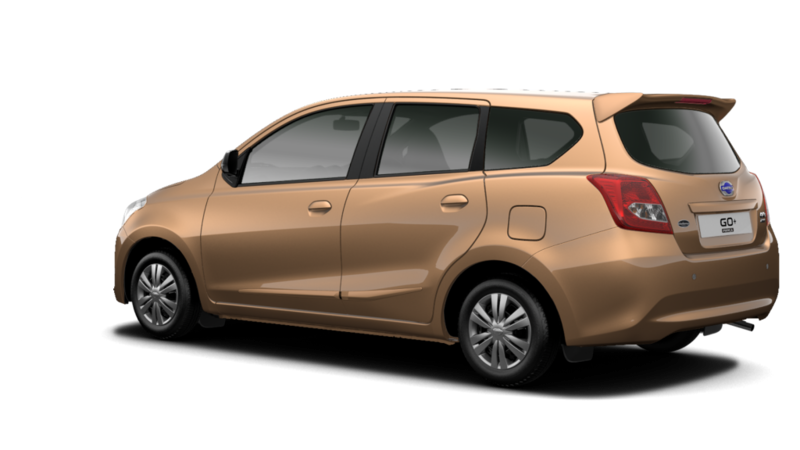 The car has an amazing and sleek exterior as well as the interior; moreover, the vehicle is spacious compared to Mehran and can house 5 adults. 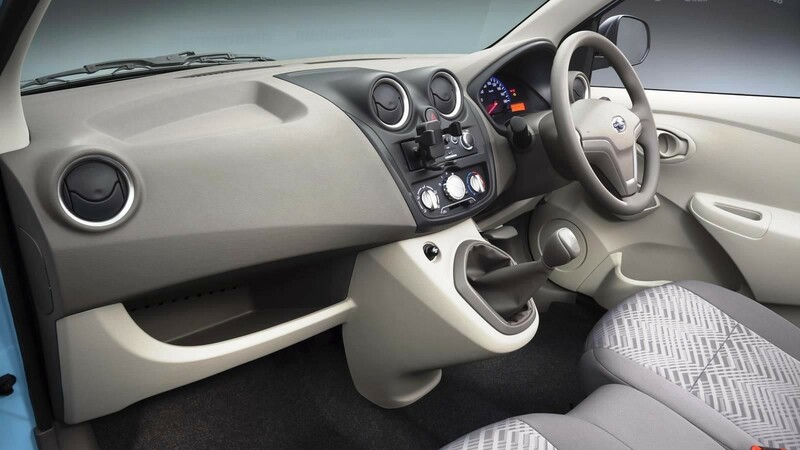 The car has two different models; one is Datsun Go as mentioned above and the second is a 7-seater MVP Datsun Go+. The vehicle Go+ is equipped with same specs as GO, and it is quite possible that the company launch these two products in Pakistan simultaneously. Surely a hatchback and MVP would be a treat for Pakistanis. 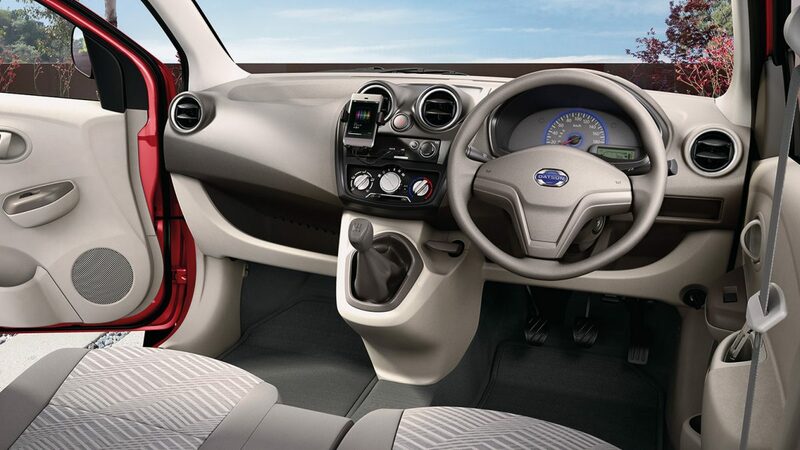 Datsun Go comes standard with air conditioning, and one can also opt for power windows as well. The dimensions of Go are 3,785 mm length, 1,635 mm width, and 1,485 mm height. 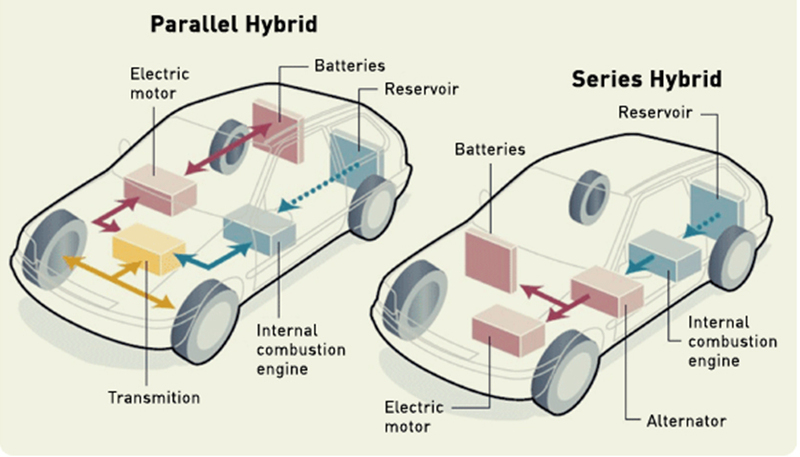 Moreover, the wheelbase of the car is 2,450 mm. The price of the car is one tricky question; if the company wants to make its car a success in the country, it would have to sell the vehicle at a reasonable price tag. It is to be noted here that it is not yet confirmed that Ghandhara will launch the Go or Go+ in the country, but there are many reasons to believe that it might happen in the near future. The first reason is that last year the officials of Ghandhara met with the BOI authorities and briefed them about their detailed plan to revive their assembly plant. At the meeting, the officials of Ghandhara comprehensively laid the plan of manufacturing Datsun cars by investing a significant amount of PKR 4.5 billion in first four years of operation. Secondly, Datsun Go and Go+ were spotted on Pakistani roads doing the test rounds. 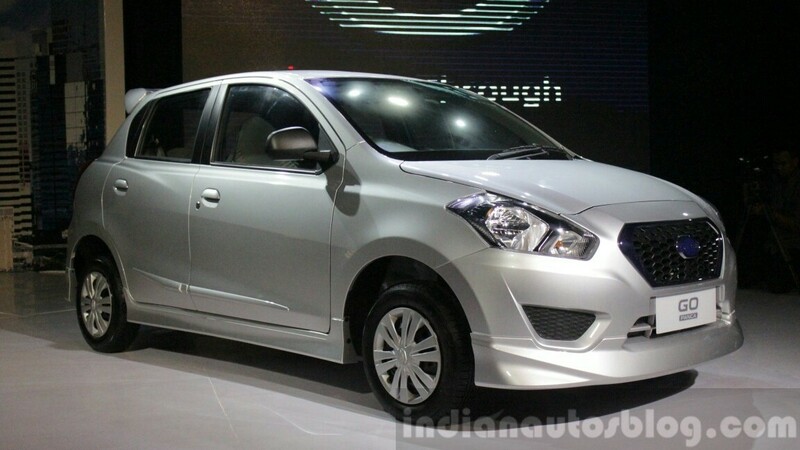 Let’s hope that Ghandhara Nissan launches Datsun cars in the country. Do tell your views on this matter in the comments section below.